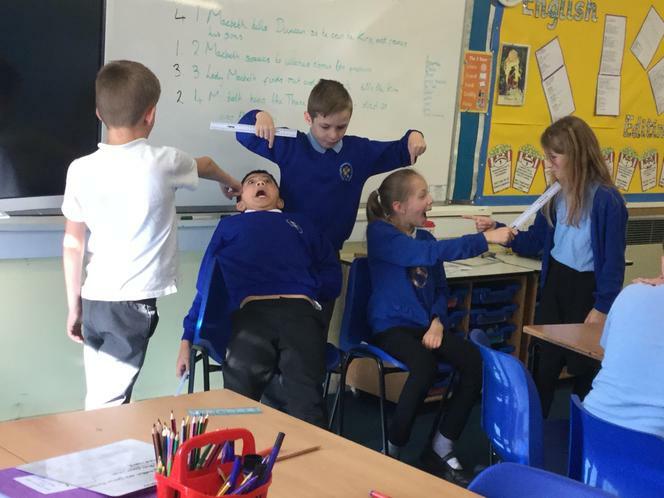 This time in English, we explored Macbeth through drama! 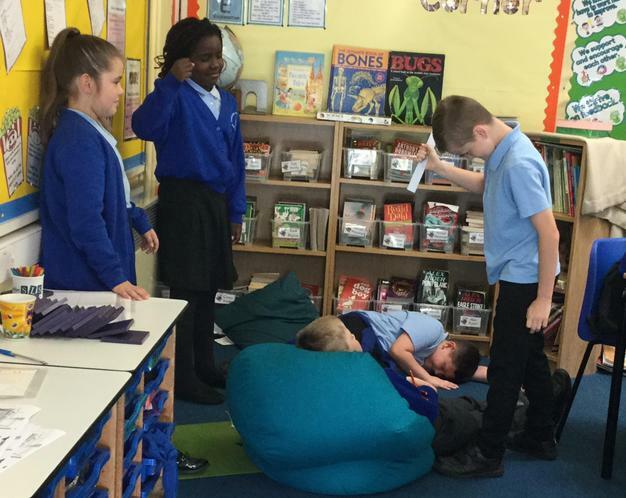 The children acted and did freeze frames from the scene of the death of King Duncan. 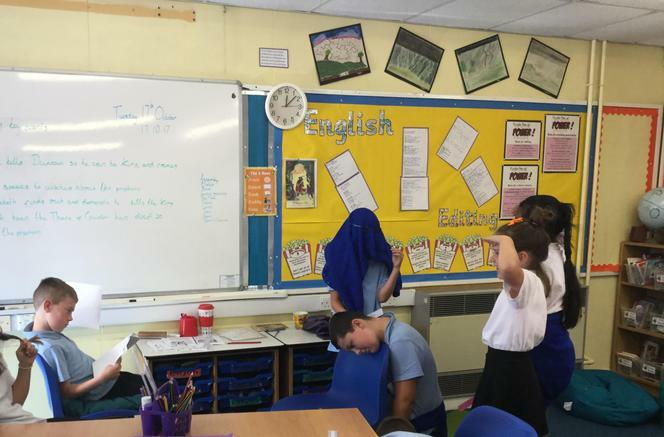 In Maths, we tried to find some different, fun ways to rehearse our times table recall! 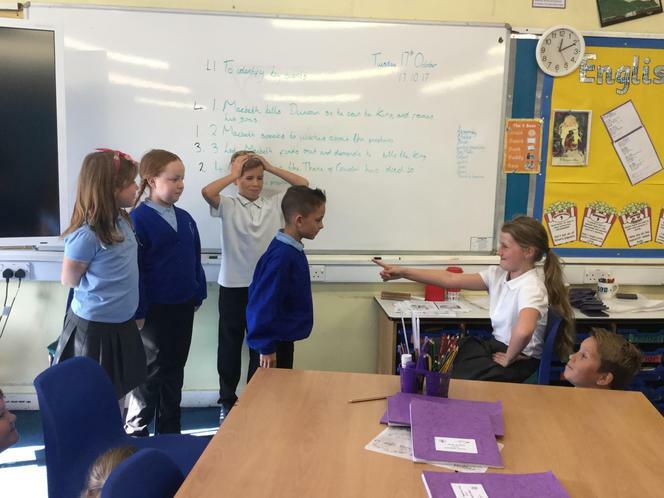 We used different games and challenges to help us. 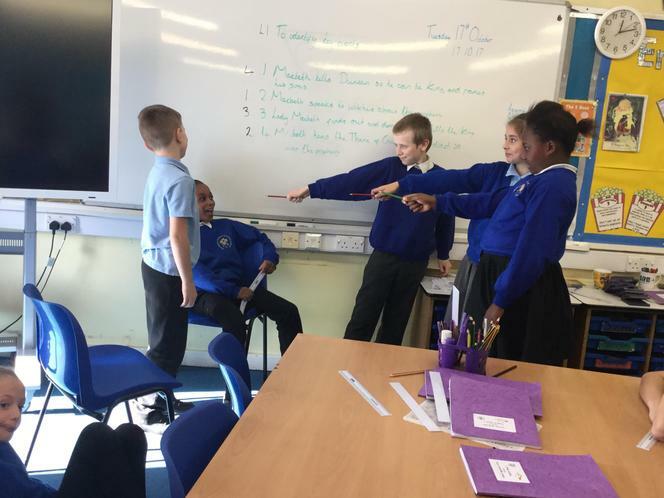 So far in Autumn Term, we have been looking closely at Macbeth! 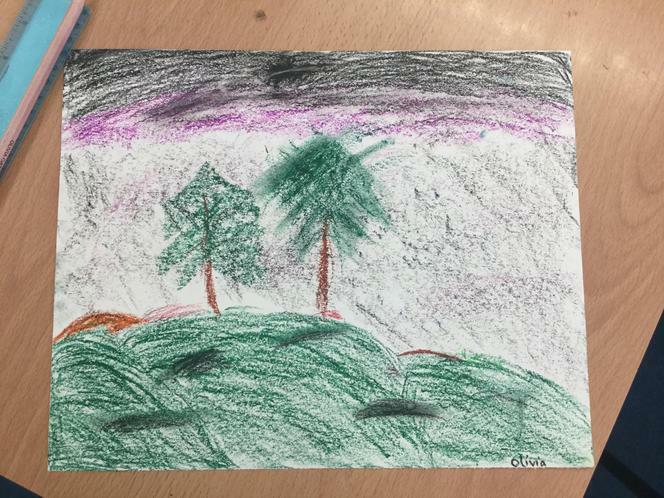 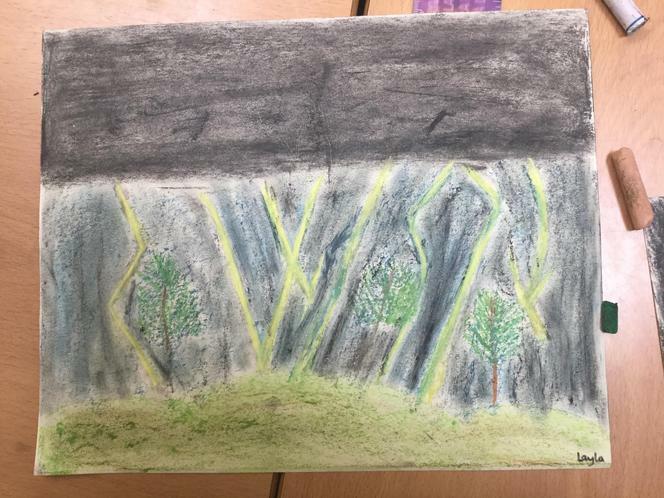 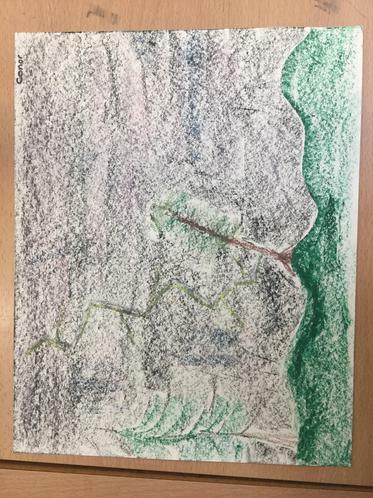 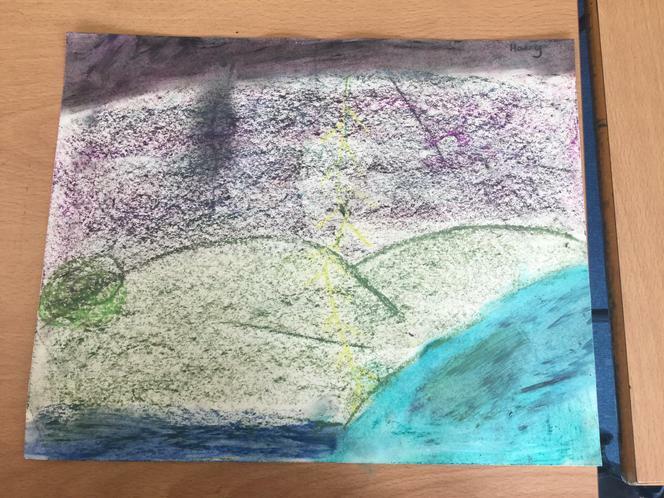 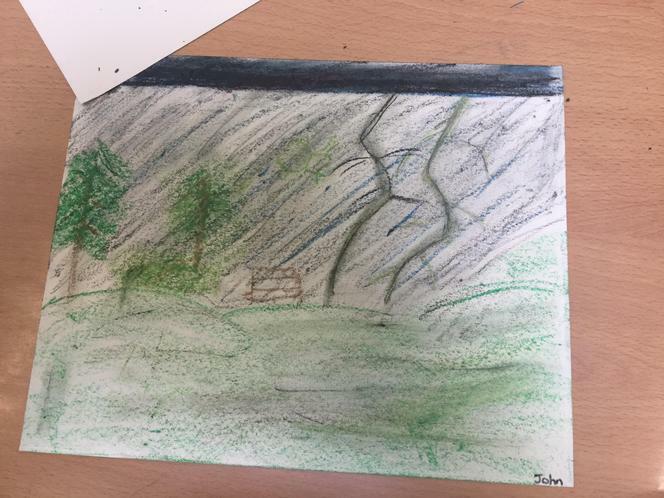 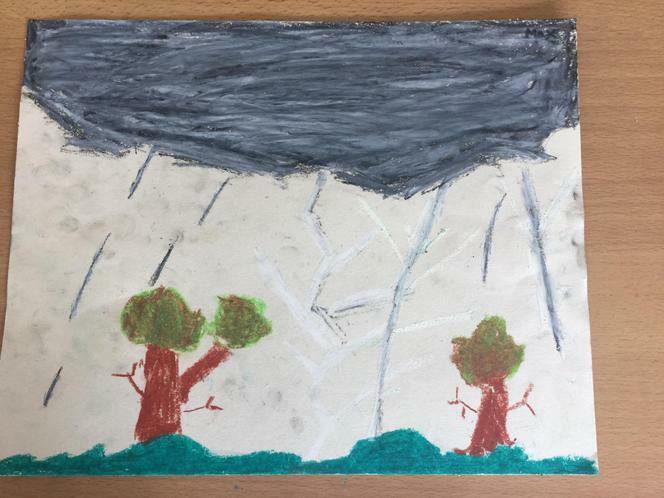 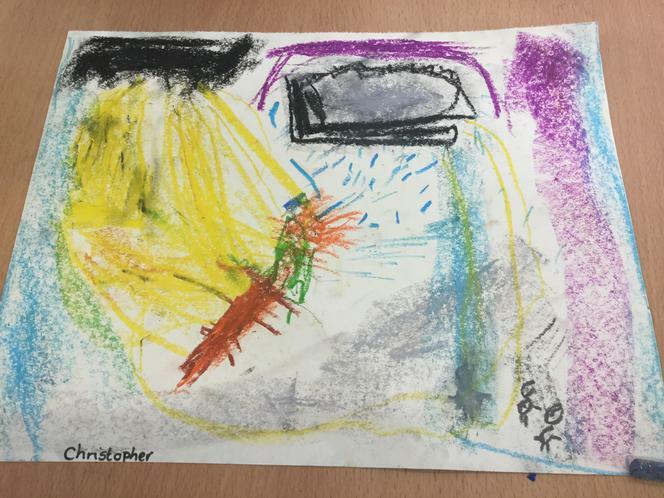 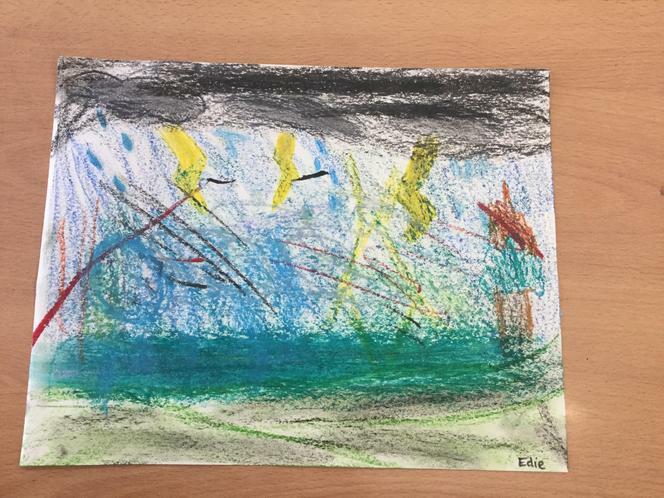 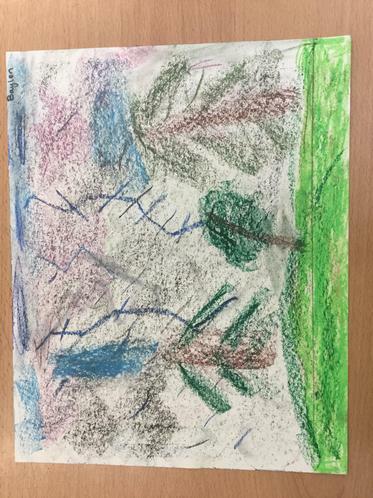 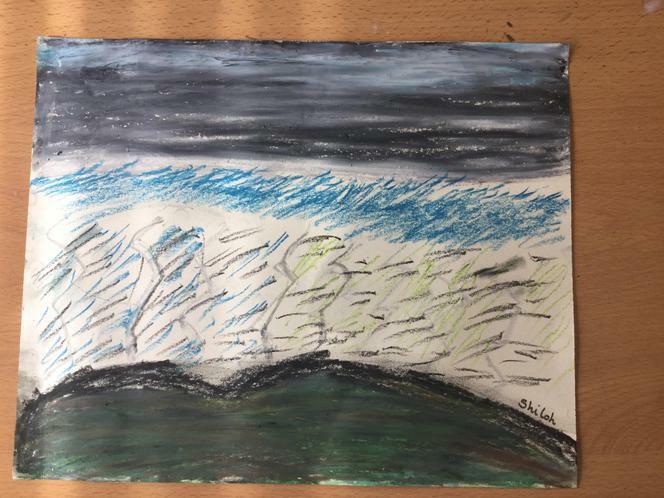 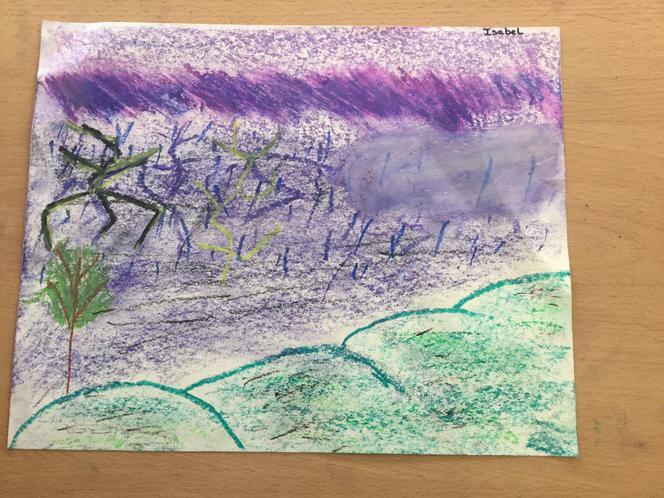 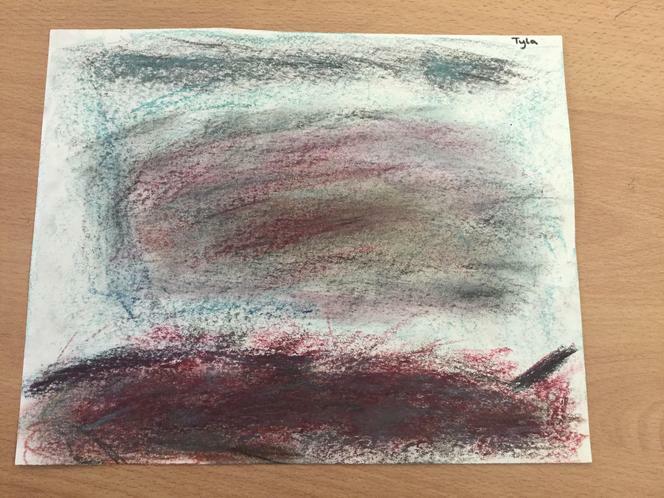 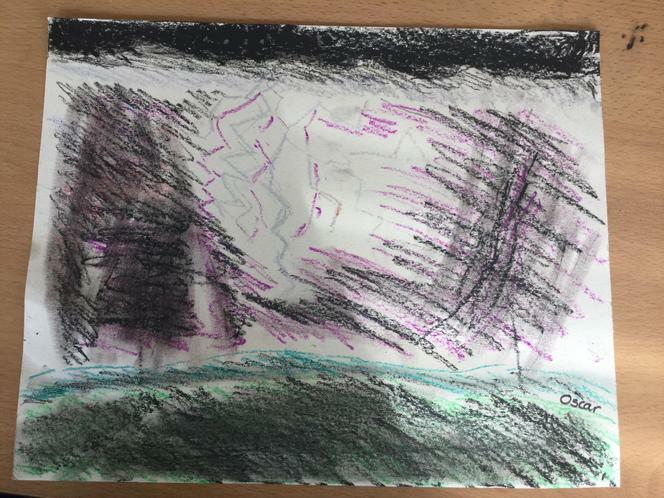 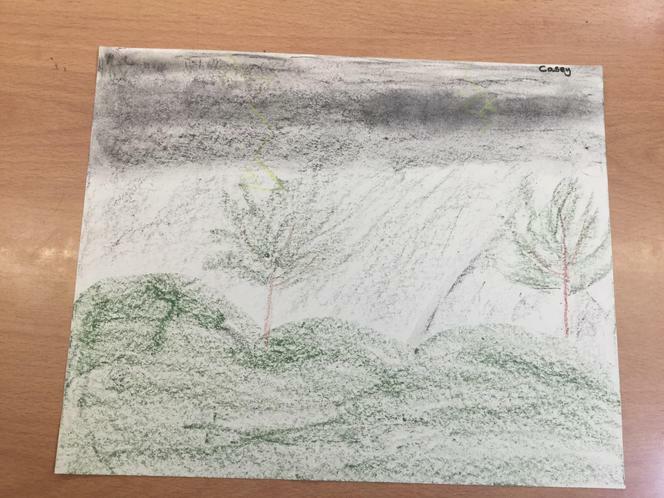 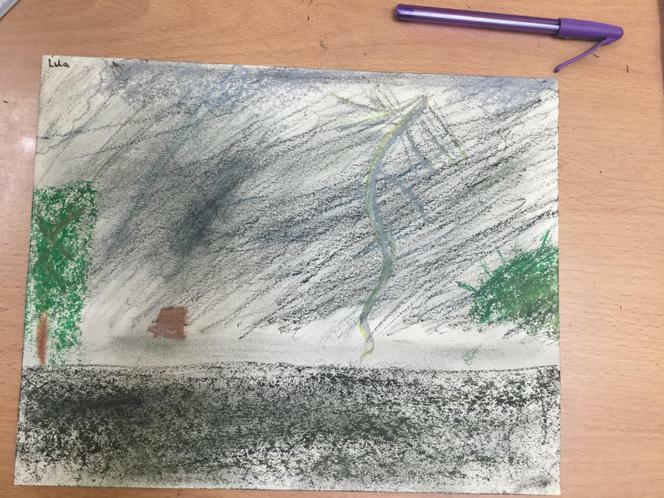 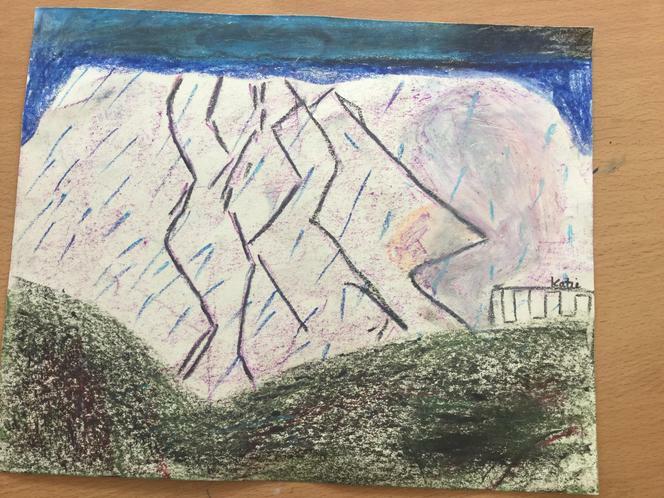 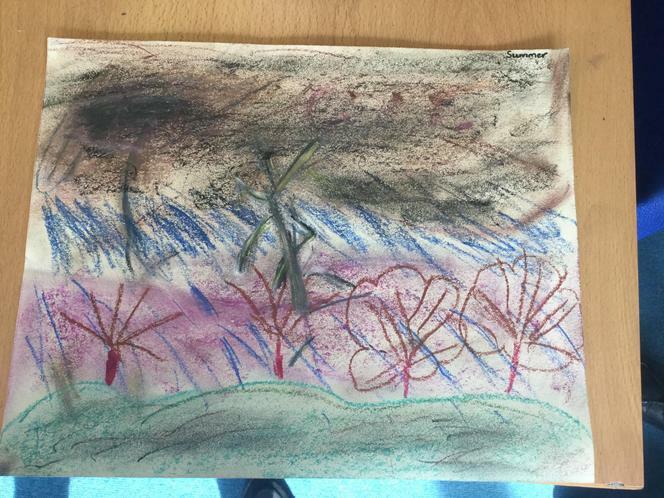 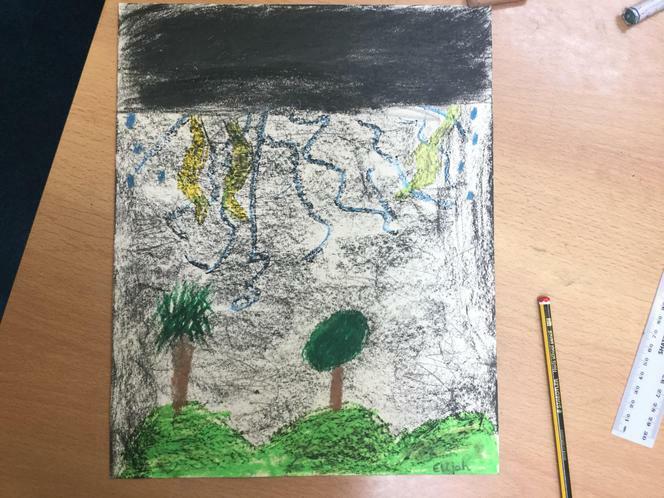 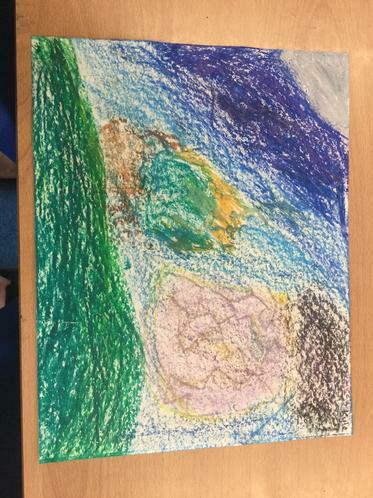 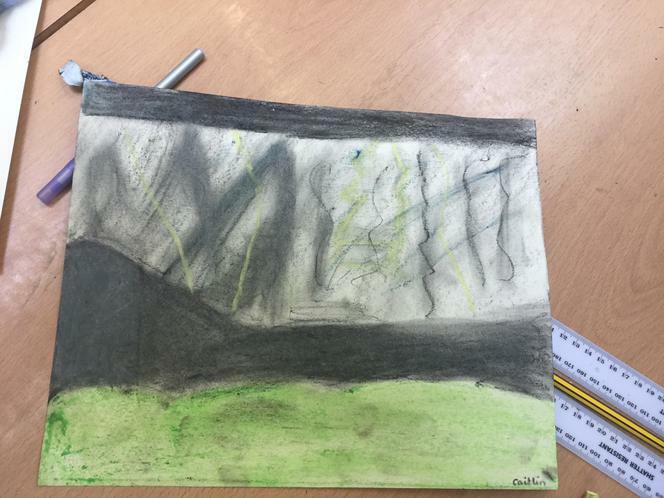 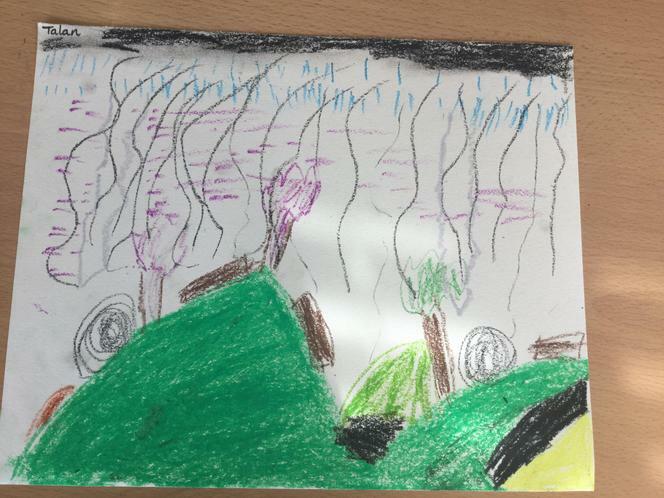 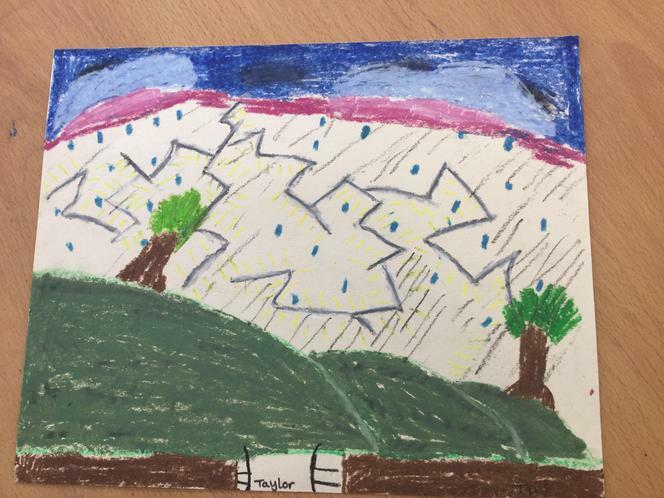 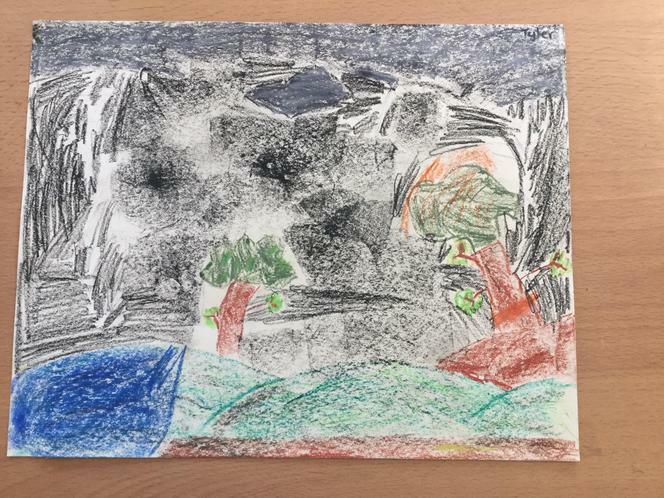 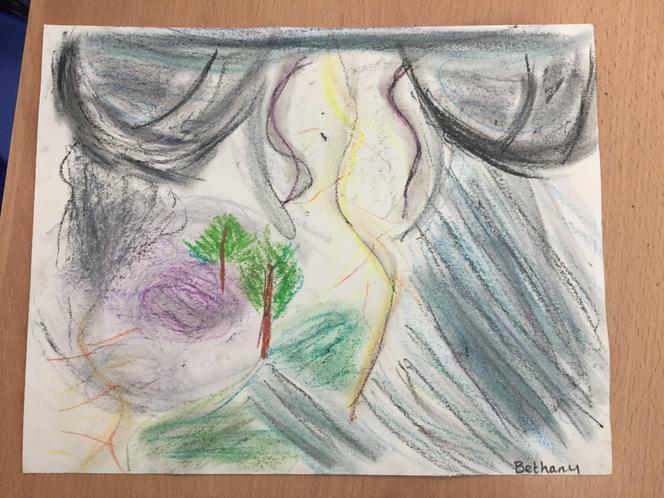 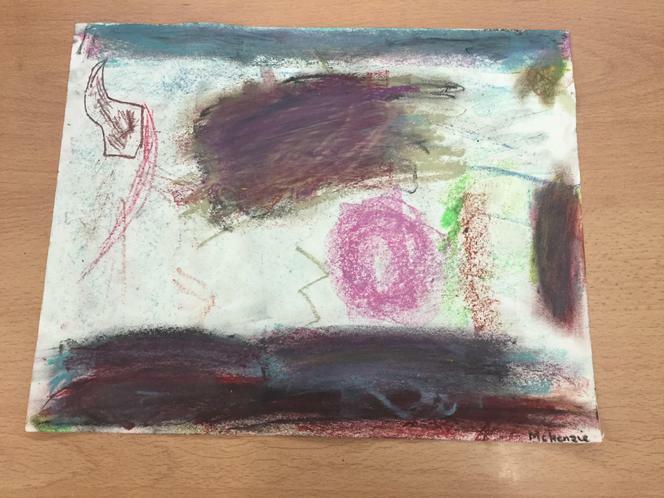 Firstly, we looked at the atmospheric setting of the book, and created our own artwork based on key words and description of the heath, using pastels and charcoal.